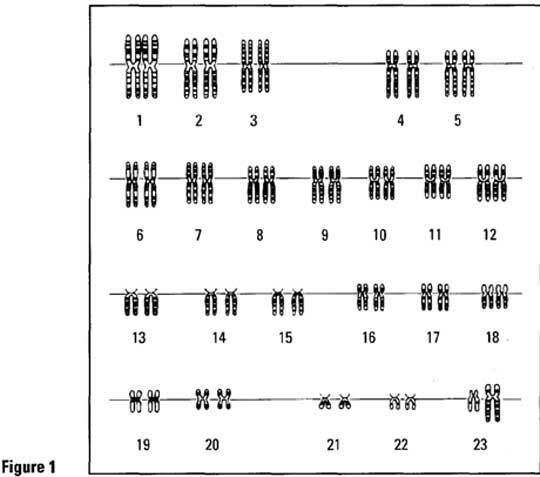 For my junior year science, I took a biweekly OHG biology course taught by Dahlia Schwartz. 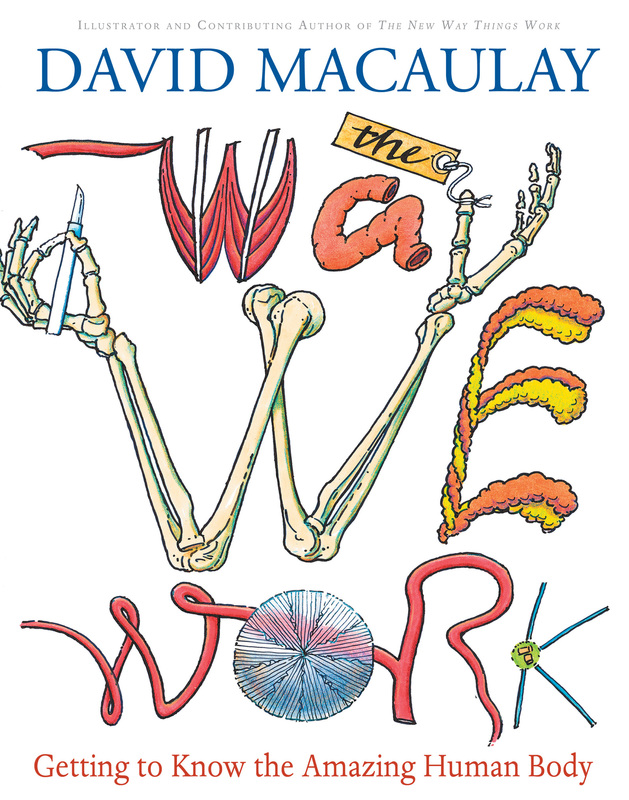 In this class we used two textbooks: Exploring the Way Life Works-the Science of Biology by Mahlon Hoagland, Bert Dodson, and Judy Hauck; and The Way We Work by David Macaulay. At the beginning of this course, Dahlia focused on the quality and reliability of science in general. 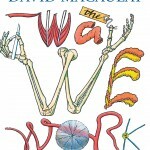 We read the book Wrong by David Freedman to learn about the issues involved with scientific research. It explained why and how a lot of research is severely flawed due to everything from the way it is funded to how they use data to support their personal theories to politics and job-security concerns. After finishing the book, we learned to critically analyze scientific publications and review the credibility and processes of scientific studies. With that accomplished and out of the way, we moved on to the actually subject of biology. Our assignment for each meeting was to read and take notes on portions of both textbooks. Dahlia supplied assessment tests for us each class, since their were no assessment questions in the textbook, and completing them at home was part of our weekly assignment. 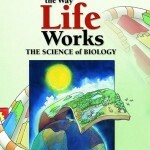 I often felt that the textbooks did not contain enough detailed information in a few of their chapters. 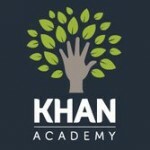 I used to the internet and the videos posted on the Khan Academy website to learn more. They were great because I could easily find specific a idea or process that I was looking for, and I could learn a lot more about it by watching a single ten minute video. 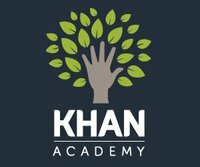 By thoroughly reviewing the textbook, completing the assignments, participating in class, and watching videos online, I learned a lot from this course. 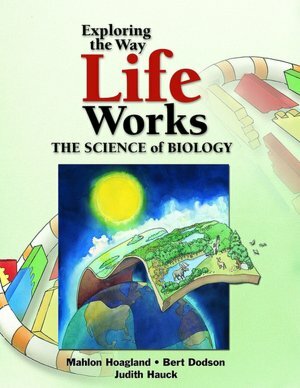 From protein synthesis, cell structure, genetics, and human physiology to photosynthesis, ecology, and evolution, my all around knowledge of biology increased dramatically. A biology lab class went along with this course. For the first semester the biology students completed group labs in class, as well as labs and experiments at home. 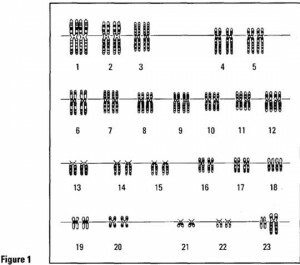 In class we did typical simple labs, such as taking/computing metric measurements, identifying lab equipment, making proper lab and scientific drawings, and making karyotypes. At home we conducted longer-term experiments, such as testing the effect of moisture and light availability on sprouting plants. The second semester of bio lab worked a little differently. 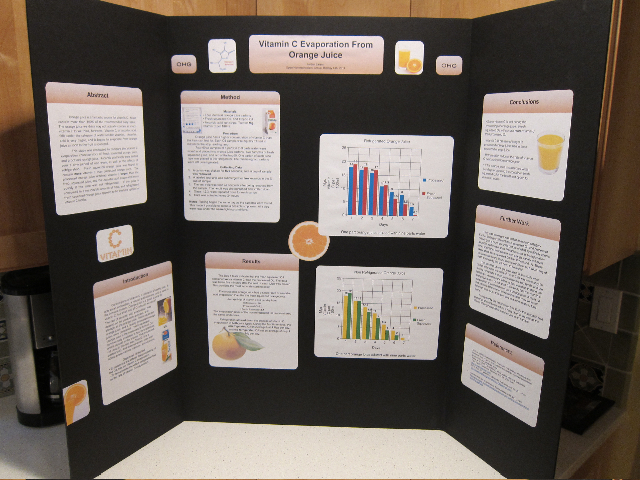 Each student conceptualized a long-term scientific experiment or study to personally conduct. This aspect of the bio lab course is one of the reasons why we spent so much time learning about good science at the beginning of the year. At the end of the semester each student presented their findings on a poster presentation to the whole open home schoolers group during a lunch hour. We answered any questions that parents, kids, or fellow students had about our projects. In my experiment, I tested whether or not added preservatives in orange juice reduces the rate of ascorbic acid (vitamin C) evaporation. Over a several week period of time I measured the dropping levels of ascorbic acid from fresh-squeezed orange juice and an extremely processed orange juice that contained preservatives. Below is a picture of my poster presentation.